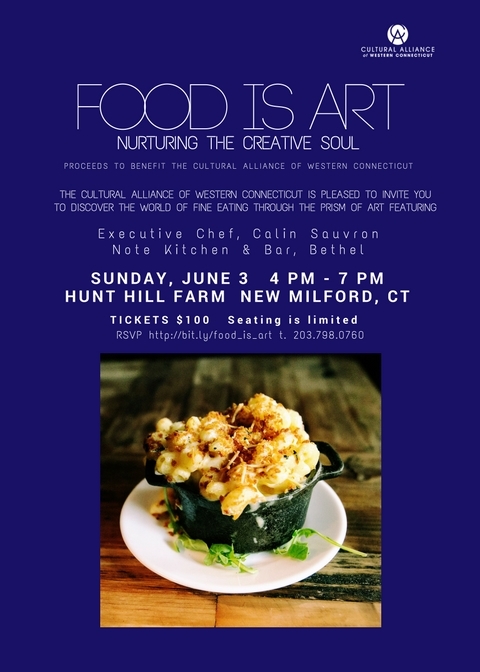 Cultural Alliance Presents "Food Is Art"
On Sunday, June 3rd, "Food is Art: Nurturing the Creative Soul," will mark an inaugural year of Pairings for the Cultural Alliance of Western Connecticut. The event presents a festive 5-course meal paired with music selected by the chef and served up in a beautiful, creative setting. The dinner by Executive Chef Calin Sauvron of Bethel's Note Kitchen + Bar will take place at Hunt Hill Farm, located at 44 Upland Road in New Milford, the beautiful and creative grounds of the historic home of Skitch Henderson, the popular Pops conductor and director of the Tonight Show's NBC Orchestra. Wine, beer, and cocktails will be served at a 4pm reception, with a five-course dinner to follow at 5pm. Live music will be provided by The Beatniks New Orleans Duo, known for their unique musical styles, audience interaction, and energy. Attire is smart casual. BYOB is accepted. Tickets are $100 per person. Seating is limited and can be reserved by going to http://bit.ly/food_is_art by Sunday, May 28th. 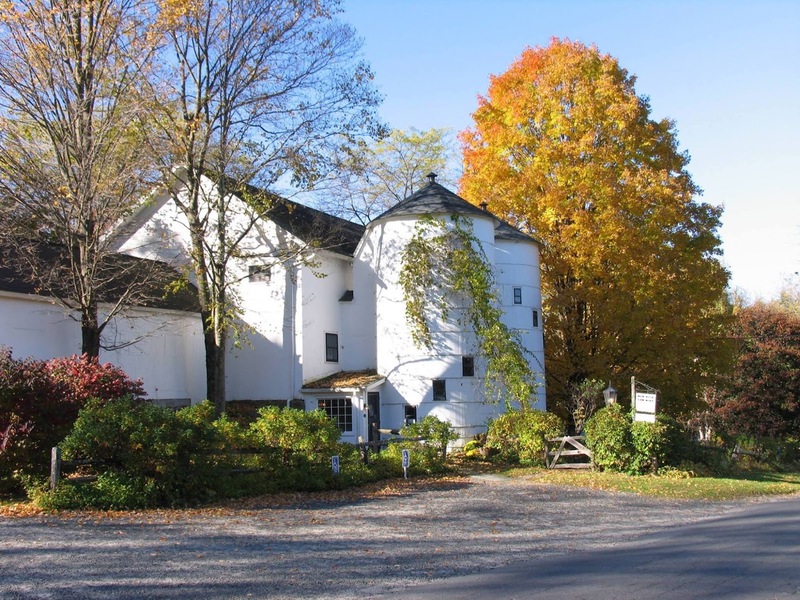 The Cultural Alliance of Western Connecticut applauds Baldor Specialty Foods, Hunt Hill Farm, Litchfield Distillery, and Note Kitchen + Bar for making this artisanal experience just right. Proceeds from the event will benefit the Cultural Alliance of Western Connecticut. Note Kitchen | Bar offers modern American cuisine fused with international influences and paired with wines, craft beers, artisan cocktails, and soulful music. 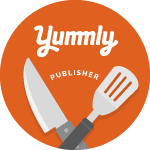 Their menu is created using locally sourced, fresh ingredients from neighboring farms and local waters. Executive Chef, Calin Sauvron is born and raised in Connecticut. Calin began creating beautiful food very early in life. She specializes in unique food pairing and dishes with a beautiful aesthetic appeal. She began her professional career at Carmen Anthony’s in Waterbury where she trained under some of the best chef’s in New England. She quickly moved on to be Executive Chef for At The Corner in Litchfield, CT. Her passion for perfection and focus on seasonal, locally sourced food allows her to continually surprise and delight. Hunt Hill Farm has been a center of learning for over 45 years, offering public programs for children, youths and adults to nurture a deeper understanding of art, music, cooking, organic farming and land use. Since its inception as a non-profit by Ruth and Skitch Henderson in 1968, Hunt Hill Farm has been a favorite gathering place for our community, chefs, musicians and artisans alike. Their vision is still at the heart of Hunt Hill Farm, and still relevant today.